The growing consumer market presents many benefits to Canadians. Goods being manufactured offshore have driven down the prices of consumer goods. Unfortunately, some of the countries where these goods are manufactured don't have the same stringent quality control guidelines as North America, which can cause substandard quality or even dangerous products to reach our shores and end up on the shelves of our local stores. Harmful or dangerous products can range from children's products that contain lead paint to electronics that can cause fires from overheating, among many others. These hazardous products can cause serious injury and even death to the unsuspecting user. If you or a loved one has been injured as a result of a hazardous or dangerous product, contact BE Personal Injury Lawyer for a free consultation. 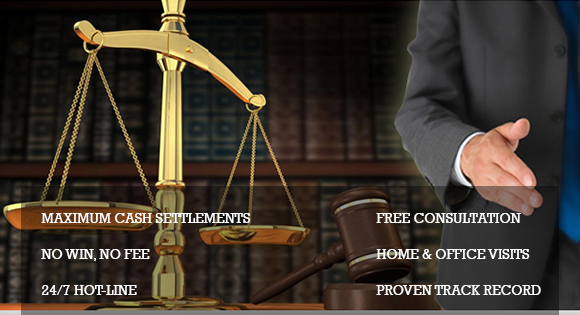 Our firm has the expertise, experience, and the resources to pursue a successful claim against the negligent party and obtain the compensation that you deserve. Don't suffer in silence, contact BE Personal Injury Lawyer today, and rest assured that your rights are protected.